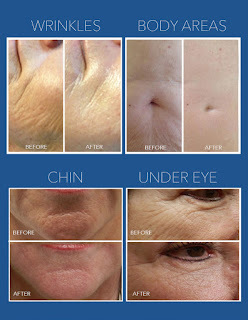 Nuala Woulfe Beauty: New treatments coming soon! We are excited to announce that we will soon be offering Rejuvapen Micro Fractional Collagen Stimulation treatments and Dermaceutic Leboratoire Mask Peel Treatments at Nuala Woulfe Beauty Salon and Serenity Day Spa. 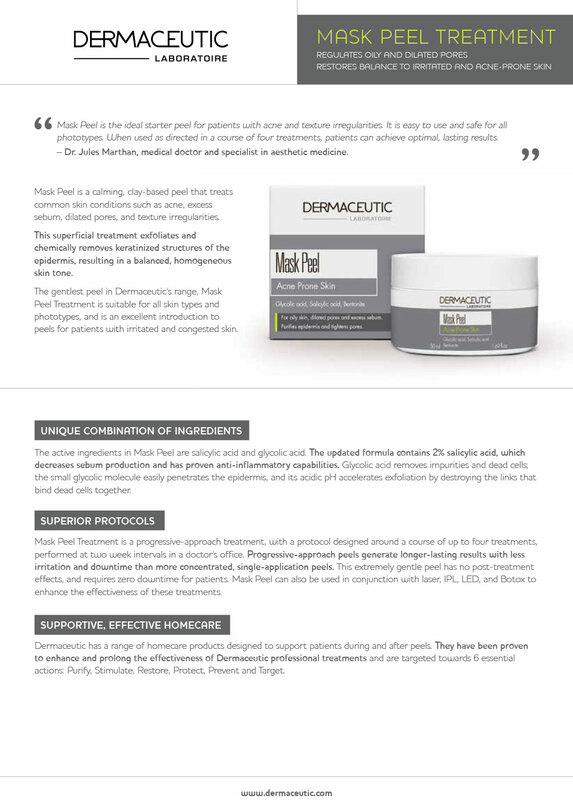 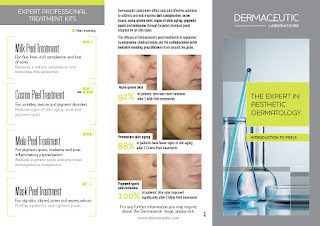 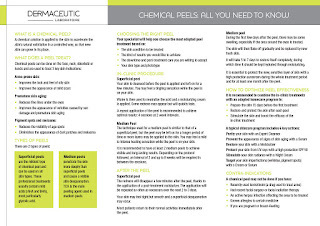 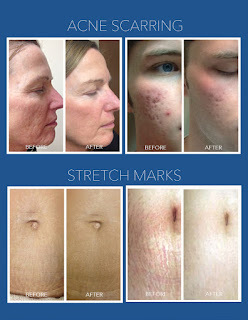 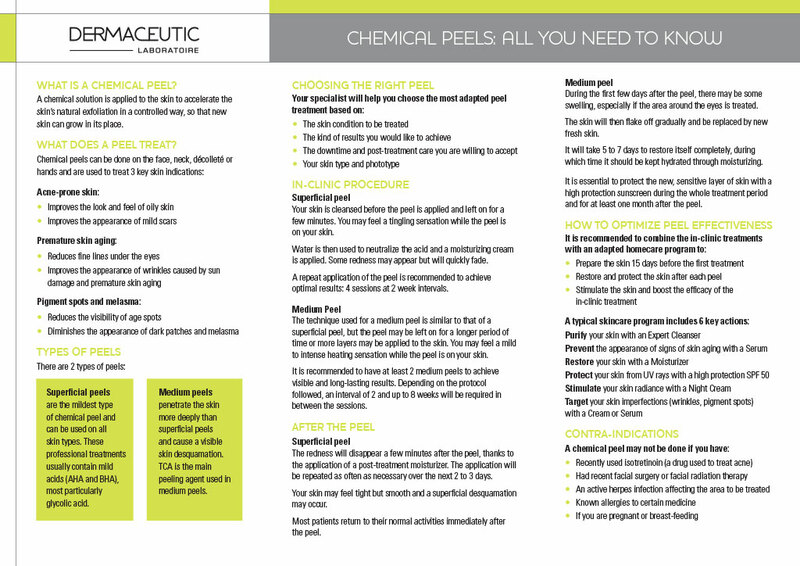 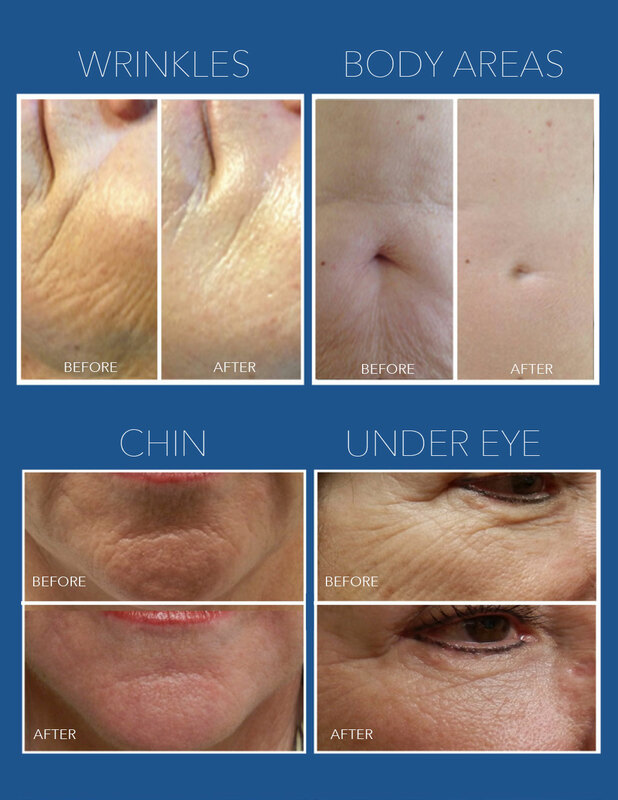 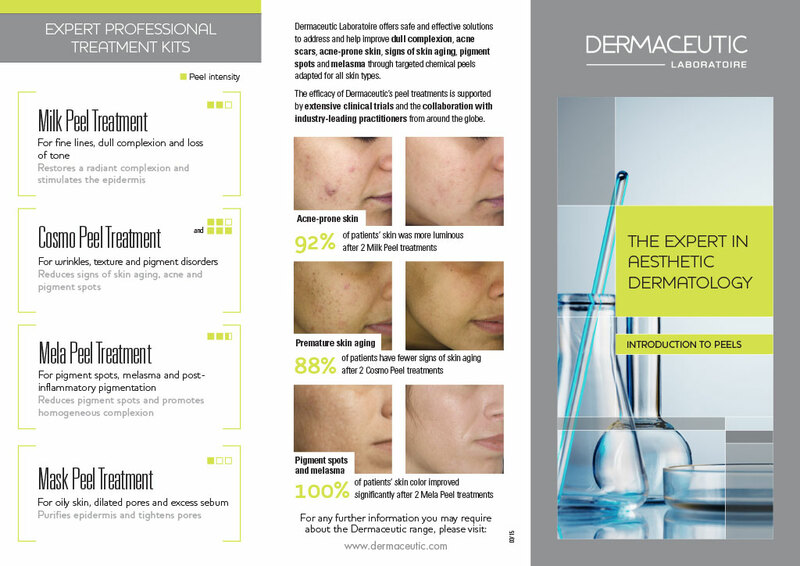 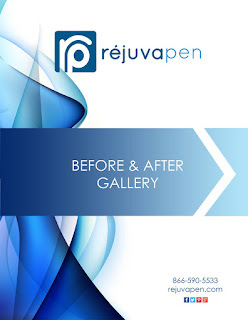 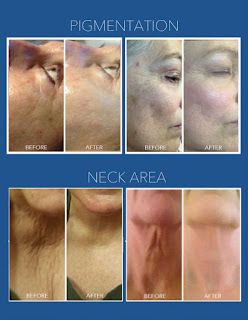 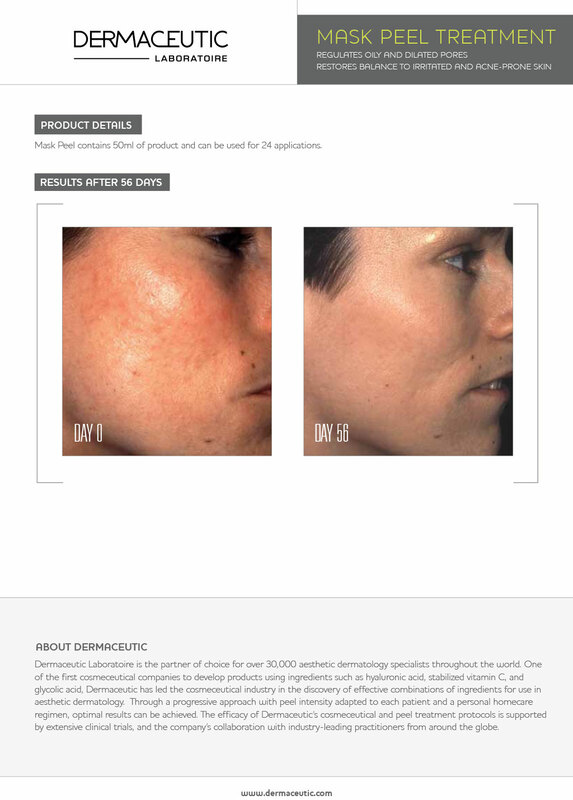 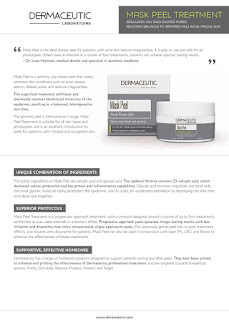 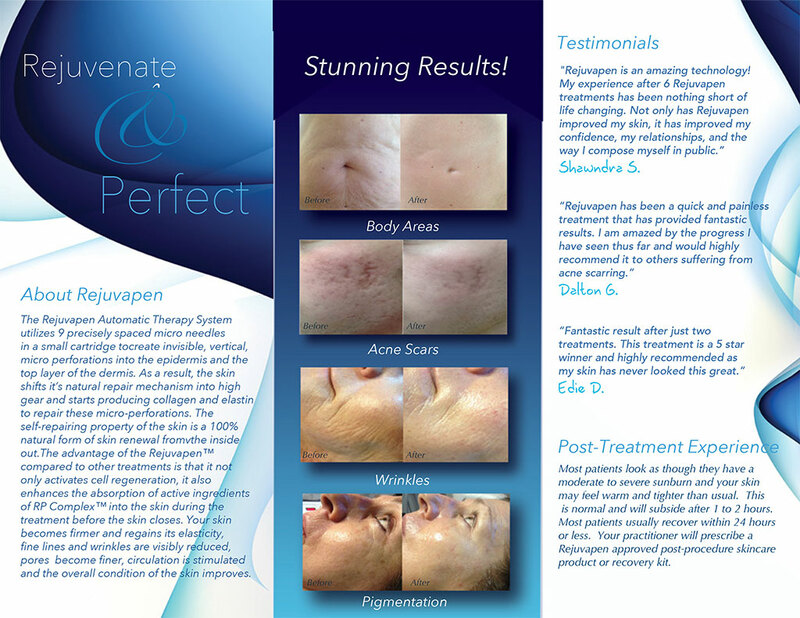 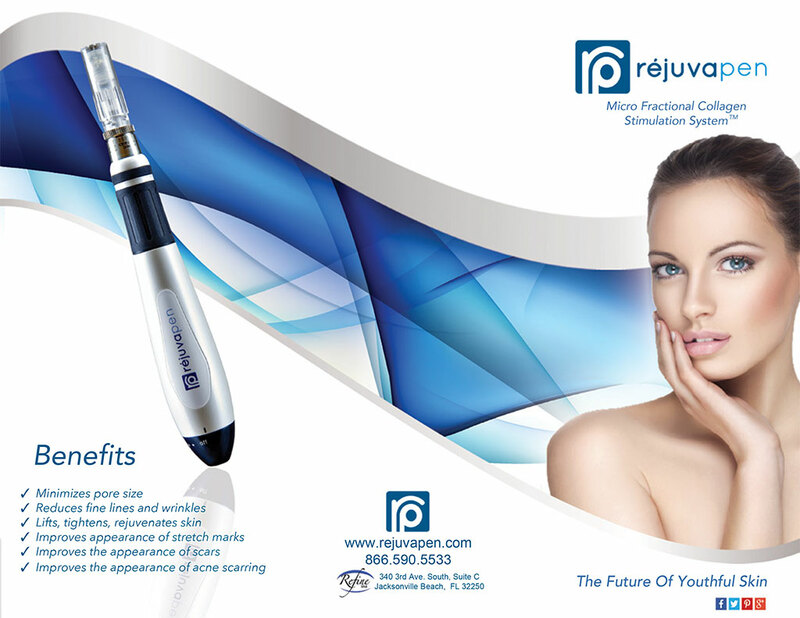 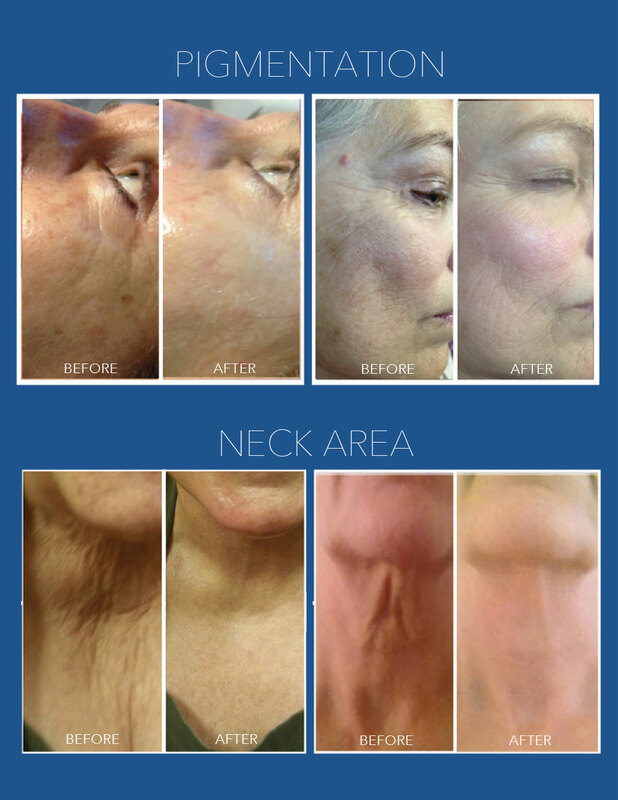 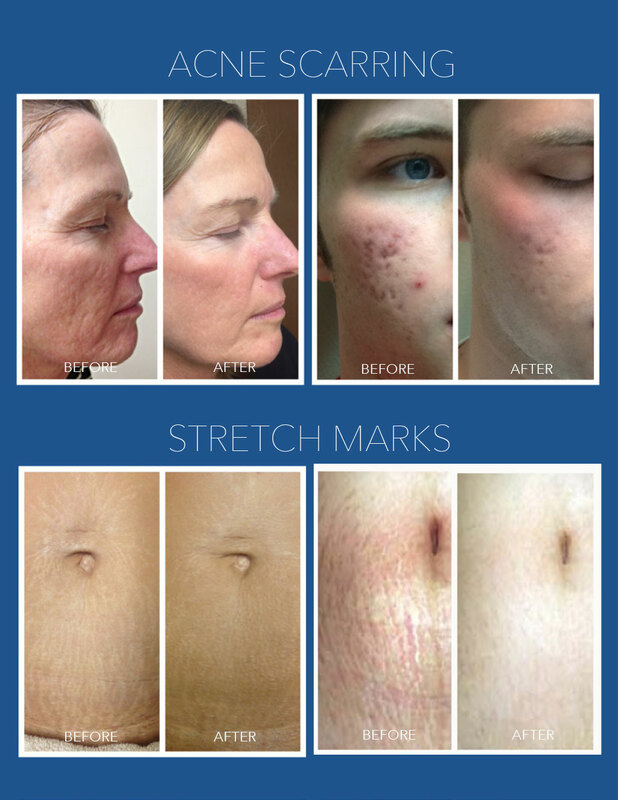 Scroll down to find out more about these revolutionary treatments.